An Algerian court has rejected a parole application for Slimane Bouhafs, an Algerian Christian jailed for five years for blasphemy in September 2016, despite his deteriorating health. 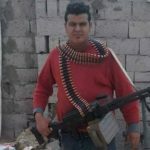 Bouhafs heard the news on 2 October while in prison in the coastal city of Jijel, 300km east of the capital, Algiers, and has since gone on a hunger strike, reports Middle East Concern. 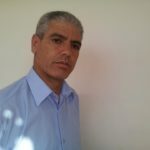 Following reductions to his sentence, he could be released in six months’ time and wants a transfer to a prison in Béjaïa, in the Kabylie region where he is from and where there is a relatively large Christian community. 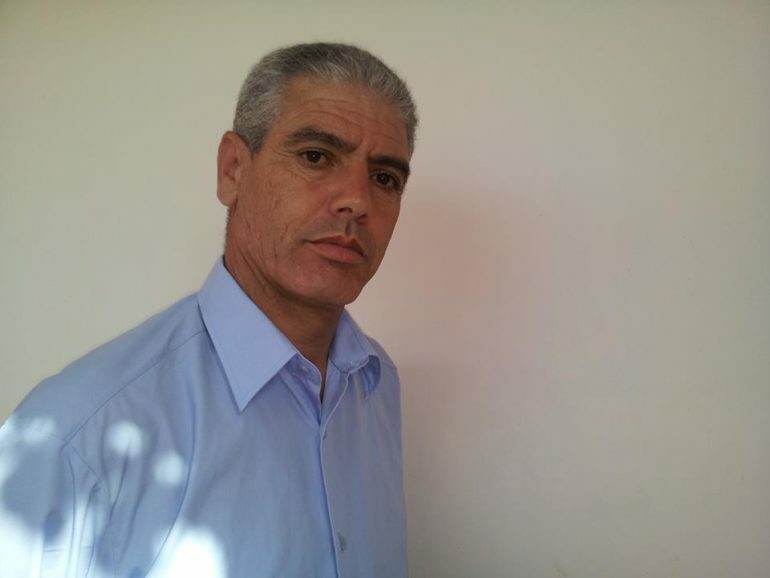 UPDATE (18 October): MEC has confirmed that Slimane Bouhafs has ended his hunger strike. His family were concerned about his deteriorating health. Since his incarceration Bouhafs has changed prisons three times. Initially he was imprisoned in the northern city of Setif but was then transferred to Constantine, 150km south of Jijel, despite the family’s request that he be moved to Béjaïa. His family appealed for parole because of Bouhafs’ ill health, after he received a partial presidential pardon in July, which decreased his sentence by 16 months – after he had already had his five-year term reduced to three years. They told Middle East Concern the application “was supported by medical records to prove the seriousness of his health condition, plus a record of good conduct whilst in prison”. The court, however, rejected the family’s request, without providing a reason. He also reportedly suffers aggression from his fellow prisoners because of his Christian faith, about which he is open. His family say they are concerned Bouhafs’ hunger strike will affect his health, both physical and psychological, even further. Bouhafs, who converted to Christianity from Islam in 1997, was arrested on 31 July 2016 for posting a message on social media about the light of Jesus overcoming the “lie” of Islam and its prophet. He also published photos showing the execution of a civilian by an Islamist terrorist. He was adjudged to have insulted Islam, the state religion in Algeria according to its Constitution, and the penal code provides for a penalty of three to five years in prison, along with a heavy fine, for such an offence. A source who preferred to remain anonymous told World Watch Monitor at the time that the maximum sentence of five years which Bouhafs initially received was “severe in view of a rather minor offence”. Such comments on social media are common in Algeria without usually triggering the wrath of the authorities, the source added. On 8 January a court in Bouira (100km east of Algiers) sentenced another Algerian Christian to a year in prison for items he posted on his Facebook page, adjudged to be insulting to Islam and its prophet. Bouhafs’ family, supported by Algerian and international human-rights groups, have continued to protest against the verdict. In May the LADDH organised a rally in support of Bouhafs in Béjaïa’s city centre. In a statement the group said the Algerian government had been responsible for “repeated violations of human rights and freedoms” and demanded “the release of all detainees of political or religious opinions”. Bouhafs’ conviction could also be seen as a means of silencing him because of his political activism. He belongs to a movement for the self-determination of Kabylie (known as MAK), a separatist group not tolerated by the authorities. MAK activists are regularly harassed and arrested.